Grilled Beef Skewers With Onions And Peppers Color. Banco De Imagens Royalty Free, Ilustrações, Imagens E Banco De Imagens.. Image 41142294. 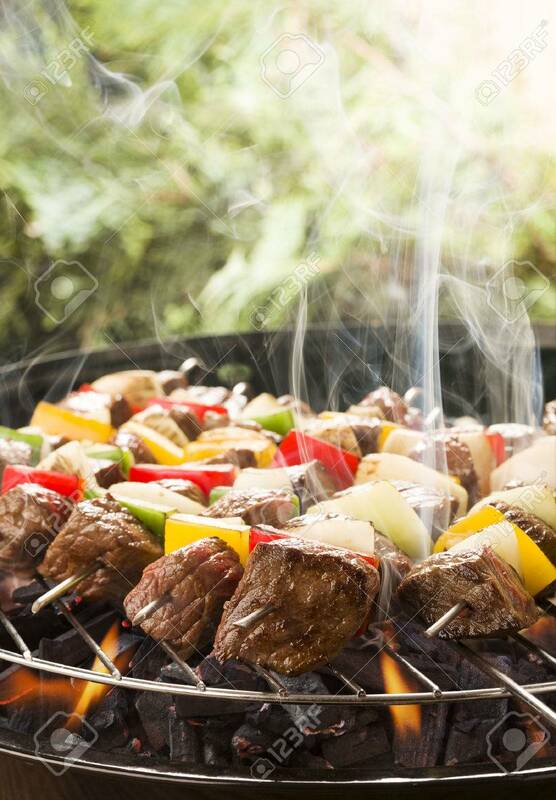 Imagens - Grilled beef skewers with onions and peppers color. Grilled beef skewers with onions and peppers color.